At Taylored Physiotherapy in addition to one on one physiotherapy sessions, we offer a range of remedies to aid in relieving pain and injury related soreness, providing effective recovery, strengthening of the body, allowing patients to feel a greater range of mobility and provide patients the ability to get back into living an active lifestyle without pain at an accelerated rate. 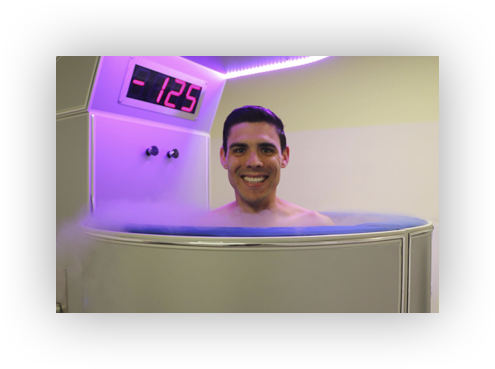 Cryotherapy is a non-invasive fast and effective hyper-cooling treatment using liquid nitrogen to create cold dry air inside a chamber. Originating in Japan during 1978, Cryotherapy was introduced to treat rheumatoid arthritis. At Taylored Physiotherapy we are bringing cryotherapy and its incredible performance, recovery, health and wellness benefits locally to the Hills area. Visit us at www.tayloredcryotherapy.com.au to find out more. A qualified remedial massage therapist is available by appointment. Massage is used to work and act on the body with pressure. 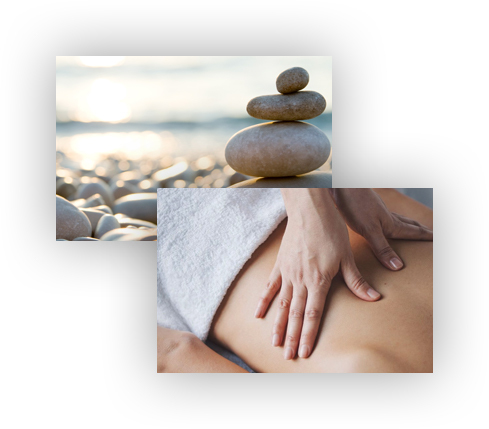 Remedial massage is a highly effective treatment of body stress and pain. Remedial massage in conjunction with the use of essential oils makes for a revitalising experience. Single reformer pilates classes are available and highly effective in improving overall strength, flexibility, coordination and balance. Pilate classes are available on Tuesday’s from 12:30pm-1:30pm and 7pm-8pm and is also available on Friday’s from 12:30pm-1:30pm. Consisting of low-impact flexibility along with muscular strength and endurance movements, Pilates emphasizes correct postural alignment, core strength and muscle balance using breath.